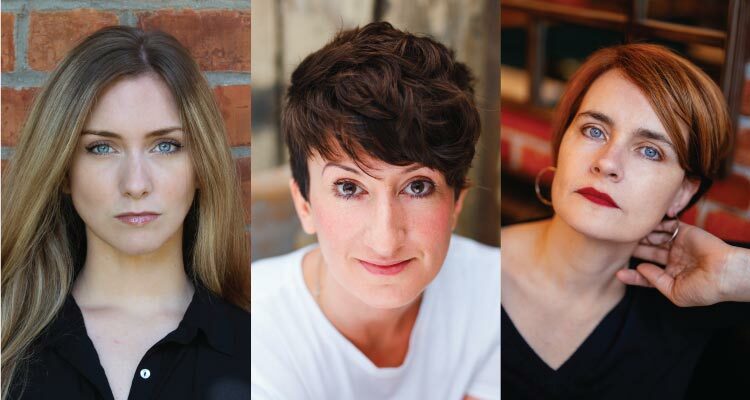 Three fresh, diverse voices in Irish fiction share a common focus on strong, isolated characters struggling to forge their own journeys. What are the roots of the Emergency that has destroyed Ireland? 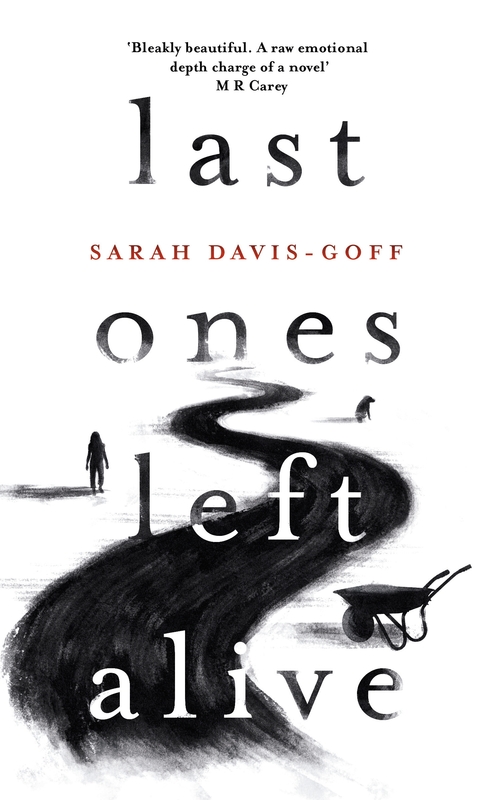 Last Ones Left Alive (Tinder Press) is well-known Tramp Press co-founder, Sarah Davis-Goff’s gripping first novel. 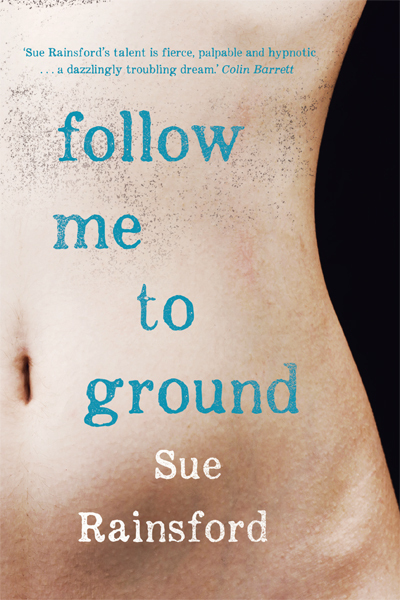 Sue Rainsford’s debut , Follow Me To Ground (New Island) is a beautifully controlled,sinister tale that questions our preconceptions of predator and prey and the consequences of unchecked desire. 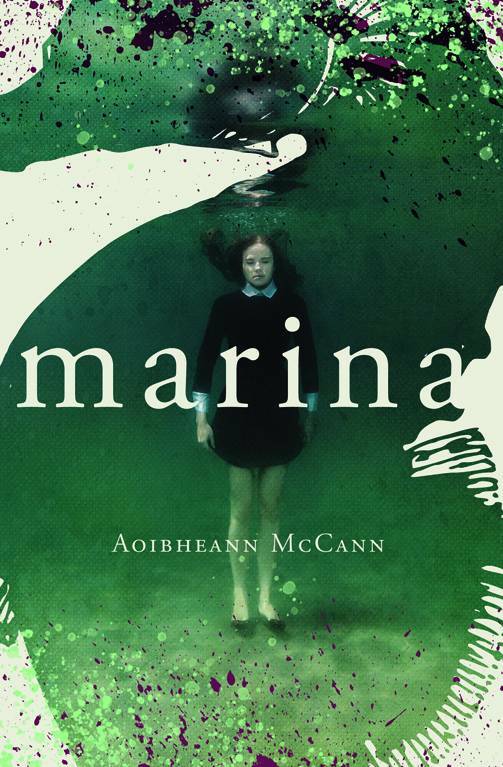 Well-known Galway poet and short story writer, Aoibheann McCann has penned her debut novel. Marina (Wordsonthestreet) is a moving account of its eponymous central character’s solitary existence. “Stark, poetic, shocking and quite beautiful, this short novel has an echo of Steinbeck about it, if Steinbeck had written dark, mysterious fairy tales.” – Sunday Independent. “A debut novel of jaw-dropping skill and immense power, a shimmering dystopian vision but also a lucid meditation on tenderness, intimacy and courage. From the get-go it gripped me, and since the last page I’ve been haunted.” – Joseph O’Connor. “A cautionary tale and modern-day fable; a cri-de-coeur on behalf of a purer state of being, and return thereto; a story about existing in the world and how difficult existing in the world can be.” Alan McMonagle. This event will be chaired by Danny Denton, a novelist from Cork. The Earlie King & The Kid In Yellow was published by Granta Books in 2018 and was shortlisted for ‘Newcomer of the Year’ at the Irish Book Awards. Denton is also the guest editor of The Stinging Fly (Summer 2019).